We’ve all encountered websites and applications that make us want to throw our devices across the room in frustration. At least, I hope it’s not just me. Fundamentally, a good user interface enables users to complete the task that they came to the website to do with ease and without confusion. Truly great UI achieves this and more. Really exceptional user interfaces will not just please the user by facilitating the frictionless achievement of the task at hand – they will also please them aesthetically and experientially. And that could mean any number of things: a slick, original animated interaction that intuitively draws the user’s attention to a certain element, or an uncluttered, clean design and clever use of white space that imbues the user with a sense of calm, for example. In this article, I’ll tackle the question of what makes a good user interface – with a bit of help from the Nielsen Norman Group – before diving into eight examples of great UI design, and a substantiation of my choice. Select an example below to jump straight to it, or read on and let me know whether you agree – or not – in the comments. So, if you’re wondering how to evaluate whether a user interface is good – or even great – how do you decide? I mean, you can determine whether you find a user interface visually appealing, and you can of course use the interface to ascertain whether it’s an intuitive, straightforward experience. But is there anything more objective? More formalized? Personally, I always refer back to the usability characteristics defined by the research company Nielsen Norman Group. Learnability: Can the user complete their tasks with little difficulty? Efficiency: Does the interface allow the user to complete tasks in a timely manner? Memorability: After leaving a website, how likely will the user be able to remember how to use it the next time they visit? Errors: What steps does the interface take to lessen the chance of user error, and how do they let the users correct an error? And on top of those standards, a great UI should also reflect the personality of the brand in order to stand out from the competition and provide users with a delightful experience. 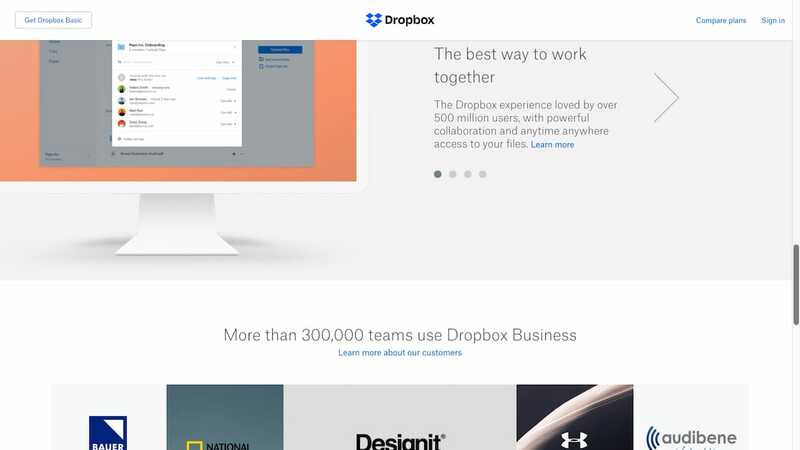 So let’s check out a few examples of where I think companies have gotten their UI spot on. Medium, an online reading and publishing platform, is just as gorgeous as it is functional. With minimal use of color, generous line spacing, and a well chosen combination of typography, this website gets everything right. With Medium, content is king. Once a user is logged in, a box appears at the top of the article list with the text “Write here”, enabling and encouraging everyone to get writing quickly. When users click on the “Write a Story” link, they are presented with an almost empty white page, removing clutter and simply providing a clean space to focus on writing. Articles are set up in a one column format, making content easy to digest. 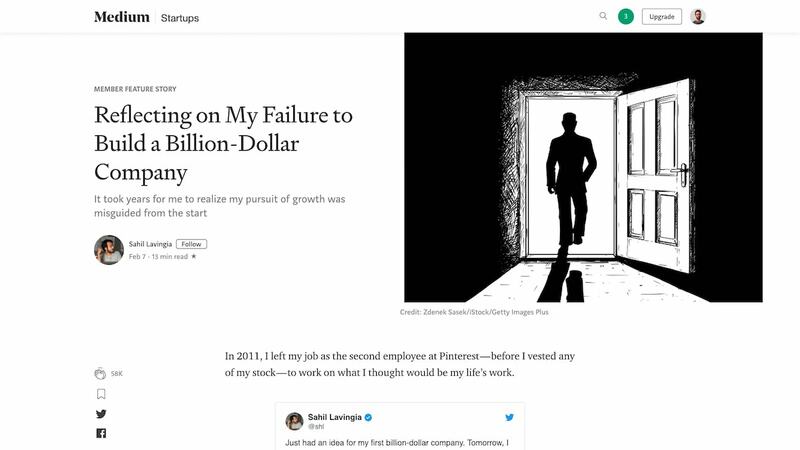 With little touches like estimated read time and the ability to highlight and respond directly to specific pieces of articles, Medium truly provides users with an amazing and effortless editorial experience. Bear with me on this one. Just for a moment. 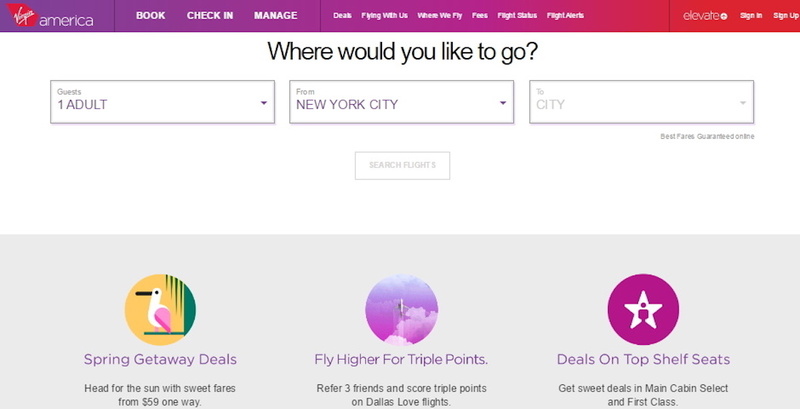 When it comes to helping users complete the process of booking a flight, Virgin America was one of the first – if not the first – to put the user’s interests front and centre. For most, booking a flight is a chore. 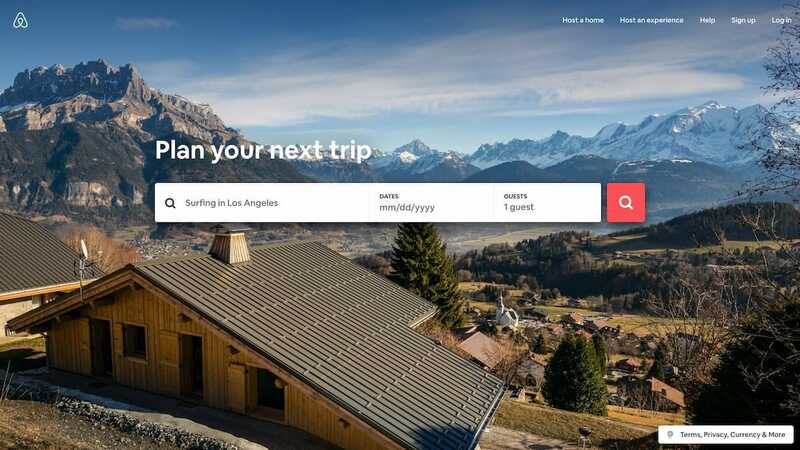 Much like a dishwasher relieves us of having to scrub the dishes, Virgin America’s site stripped back their interface to draw attention to the most important question: “Where would you like to go?” By removing all the surrounding content, the user could immediately start the booking process. And yes, the site might now look a little dated, but it deserves its place on this list as something of a trailblazer in user-centred interface design. Unfortunately, since merging with Alaska Air, their approach to UI has become decidedly more cluttered. Back to what made Virgin America’s site great though: Throughout the entire process of booking, the user was reminded of their selection by a bar at the top of the screen showing their current choices. By keeping this information visible, Virgin made it easy for users to constantly see and edit their choices instead of relying on them to recall the information themselves. The UI here was clearly designed to ensure that a user can focus on completing their goal as quickly and efficiently as possible. Virgin also made sure to stand out visually from the competition. The use of bright colors, gradients, and fun illustrations created a unique brand personality and experience that sets them apart from other competitors’ websites. The UI of Airbnb does two things very well: booking a place to stay, and creating trust between two complete strangers. Airbnb, much like Virgin America, has prioritized making it easy to start booking a stay right from the home screen. 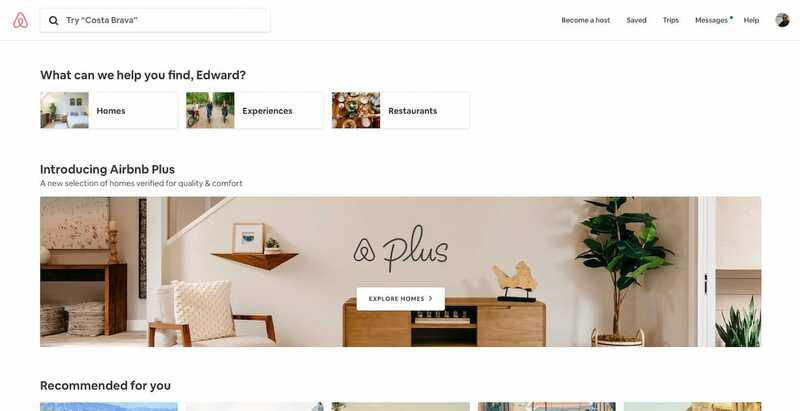 Paired with its characteristic use of conversational copy, such as the “What can we help you find, Edward?” below, and helpful cue text, a user is simultaneously and courteously invited and directed to start planning their stay. This conversational invite to start searching is a delightful way of portraying the voice of the brand, as well as making the process of finding a place to stay simple. The only fields you need to specify during this initial search are: choosing a destination users would like to go, along with the duration of their stay and the number of guests. By leaving out the additional filters until the next step, the process is streamlined, friendly and approachable. The listing pages are complete with a description of any additional fees that may be included. This is a very straightforward, easy process for just about any user. The ‘Request to Book’ button sits right under this, and being one of the brightest buttons on the page, invites users to click it in order to finalize their stay. After a user has requested to book a location, they are taken to a new checkout page. The listing, pricing and booking information sits to the right of the page to reduce the need for the guest to retain the information from the previous page. On the left, instead of getting right into the payment, the page prompts you to “say hello to your host and tell them why you’re coming”. By placing this prior to the payment information, it starts a conversation and connection between the guest and host, and further invests the user in the experience. Airbnb takes pride in bringing people together and gives the conversation importance over the transaction – the UI reflects this perfectly. 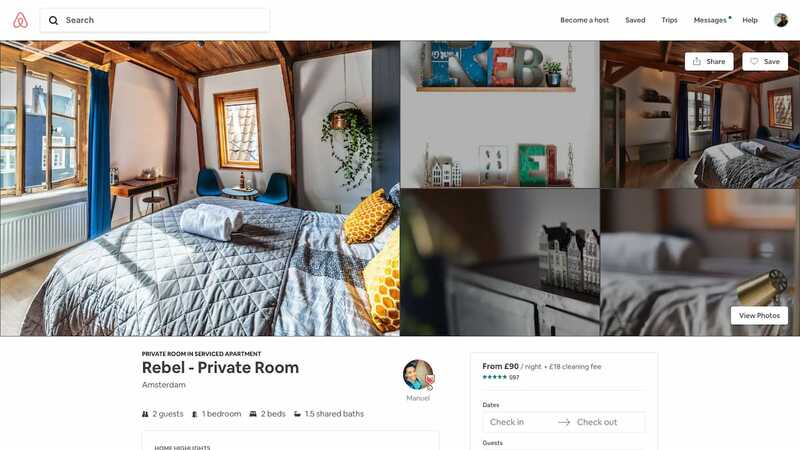 Airbnb has cleverly thought out its copy and used engaging photos and videos to ensure that the interface conveys an emotional tone that helps create a sense of trust between strangers. Now this is a website with personality. Upon arrival, users are immediately greeted with an explosive, fun-filled, dynamic video of the product in use. You’re enraptured by a characterful skateboard on its very own trip, twisting and turning, multiplying, before disintegrating into its component parts – it’s quite a ride. And then you notice the “Shop Now” call-to-action, sitting patiently right at the center of your screen. You’re suitably impressed, inquisitive, and now it’s time to see what’s behind all this bravado. 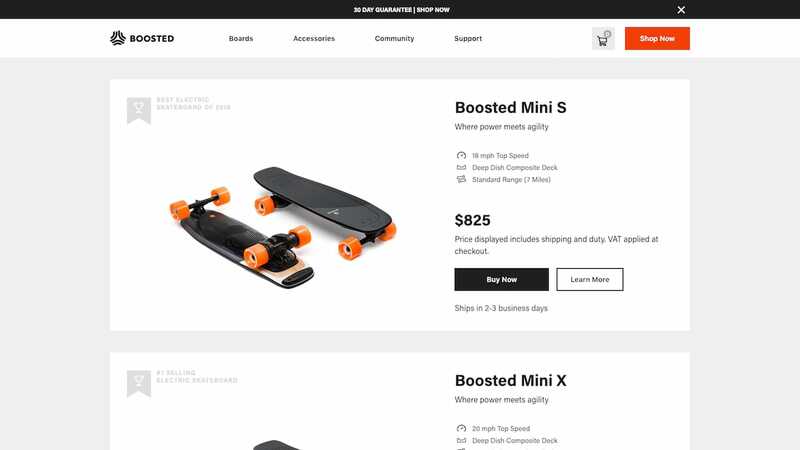 A click on the “Shop Now” gets you down to business – the interface is stripped of color but for the luminous orange wheels of the board, and you’re delivered only the most relevant information: image, top speed, range, price, shipping time, and, of course, “Buy Now”. What’s stopping you? Very little. Not yet convinced? A click on “Learn More” will deliver all the information you need to take you from consideration to awareness: Key product features are broken down expertly into image, text and graphic components that support one another. As you scroll down further, positive product reviews and finance offerings reduce anxiety by reducing the sense of risk. All in all, it’s a great lesson in how to combine different graphic and text elements to generate a convincing whole. Dropbox has one of the most easily understandable interfaces by far. Having a folder and file organizational structure is easily recognizable to, you know, anyone who’s ever used a computer before. In terms of learnability, there isn’t much that the average user won’t already know how to do from the start. It’s natural for most users to try dragging and dropping files from their desktops to the page without them even knowing if it’s possible or not, just because it’s so familiar. Dropbox’s friendly personality, created by lighthearted illustrations, helps the user feel comfortable when using the product. This addition to the interface makes the product feel like an old friend, ready to help users complete their file sharing tasks. And they have – possibly – the best blog design in the world right now. I know, I know, there’s a healthy dose of subjectivity in a comment like that, but rarely have I seen such a successful mix of experimental UI, usability and multimedia content in one place. 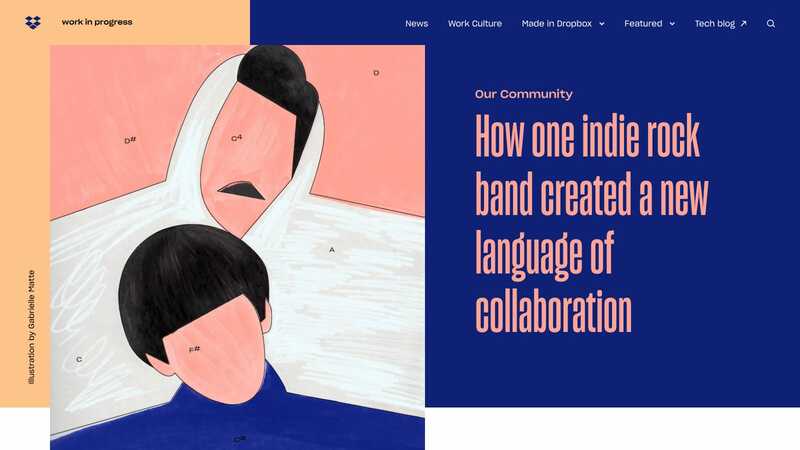 There’s so much attention to detail, with sequenced color palettes and animated icons, and wonderful illustration that is coordinated with all the other wonderful illustrations – it manages to come across as experimental, creative and consistent. That’s quite an achievement! Check it out! 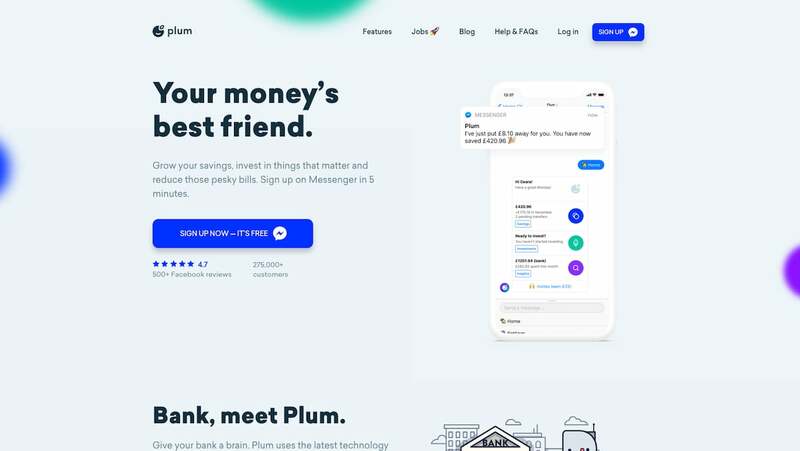 Plum, a chat based mobile application that helps you to organize and manage your finances, has one goal in mind with their UI: to get you to download their product. 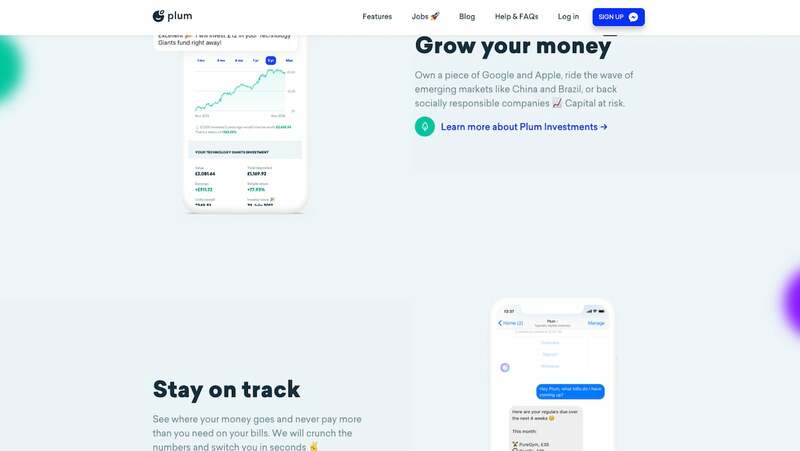 The UI of Plum’s site does a great job of walking the user through an example of what their journey would be like if they were actually using the application. They’ve struck a good balance between clean and comprehensive – avoiding clutter but ensuring the primary product features are covered – so that the site itself really gets out of the way, allowing the user to download the app and start trying it out themselves. Their home page has a clear headline and tagline that lets you know what the product is right away, and the most prominent elements are the “sign up now” call-to-action and the adjacent image of the product in action. The addition of illustration and emoji softens the experience, while the progressive disclosure of the app and its features as you scroll down gently draws your attention from right to left as you scroll. You’re left with a sense of gentle familiarity and professionalism – exactly what you want from a financial advisor! Cleo is a competitor of Plum, and has taken a similar approach to their UI. Again, their focus is obviously on the download, but rather than incorporating simple images to display the product’s features, Cleo loops video of the product in action, along with its resultant satisfied users. I like this touch, but unfortunately the experience as a whole evokes anxiety, with the high contrast between the cheap Ryanair-blue and the white, the rushed dynamism of the animations, and the repetition of the call-to-action buttons at every opportunity. The old adage that less is more is so often true with UI. Other apps which have developed fantastic landing page experiences include Blinkist and Slack. 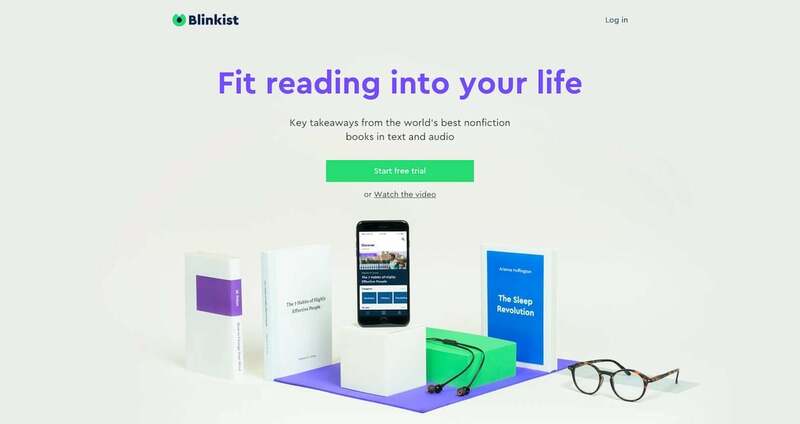 Blinkist, which is a reading app, has won awards for its product design. And good design is obviously in the company’s DNA. Just look at the gorgeous color palette below, how they funnel the user’s attention towards the main call-to-action from their imperative-driven slogan, and how they place their product at the center of an ecosystem of a typical millennial’s essential reading products – the self-improvement books, the Kindle, and the hipster glasses. So much communicated, so efficiently. 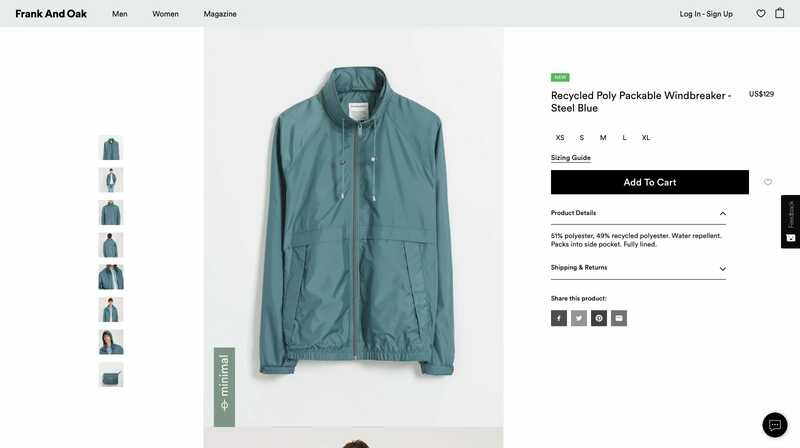 Frank and Oak, a clothing retailer with a strong media and lifestyle focus, uses their UI to grab the attention of their users and their taste of style. 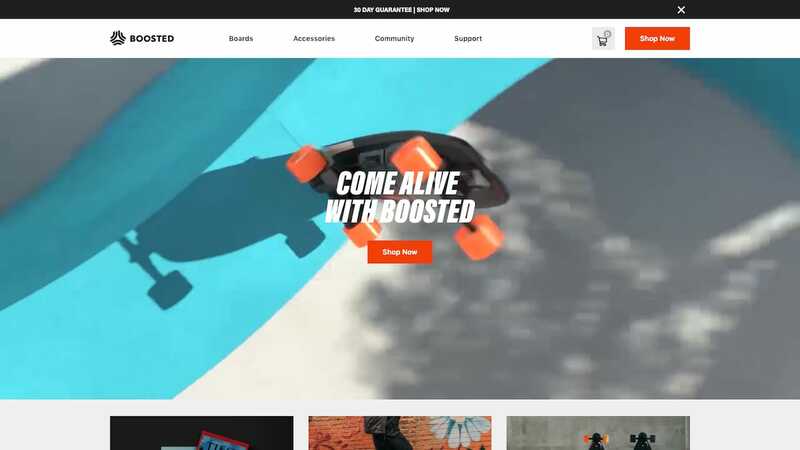 While it is a fairly straightforward online shopping experience from a UX perspective, the company uses bold photography and clean, sans-serif typography to capture the personality of the brand and their target audience. 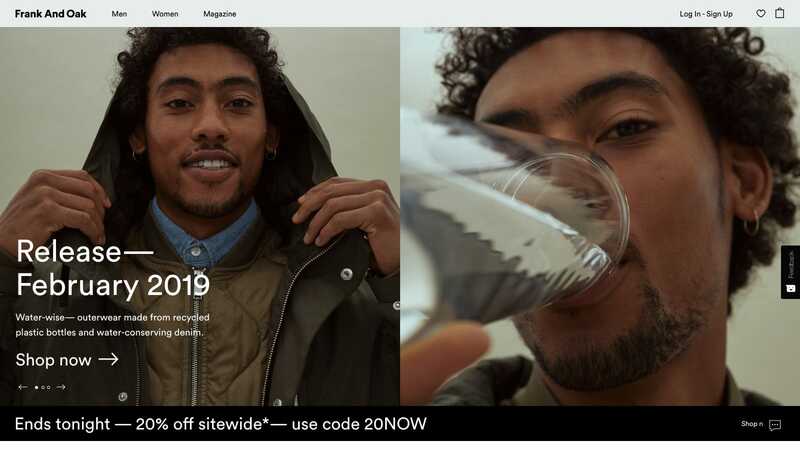 Despite some bold, sales-driven marketing messaging – 20% off sitewide – their brand image is firmly stamped from the very first touchpoint with the company. Cool, clean, up close and personal. After clicking on an item, the product page is focused on two things: the product photography, and the call to action button as they are essentially the only colored elements on the page. With a nice touch, the ‘Add to Cart’ button won’t work until a size is selected. When a user tries to click the button first, the color is desaturated and the text switches to ‘Select Your Size’. Filling out personal information during the checkout process for the first time is never an ideal experience. It’s unavoidably a clunky process – or, at least, no one has figured out how to make it smooth for first time buyers. 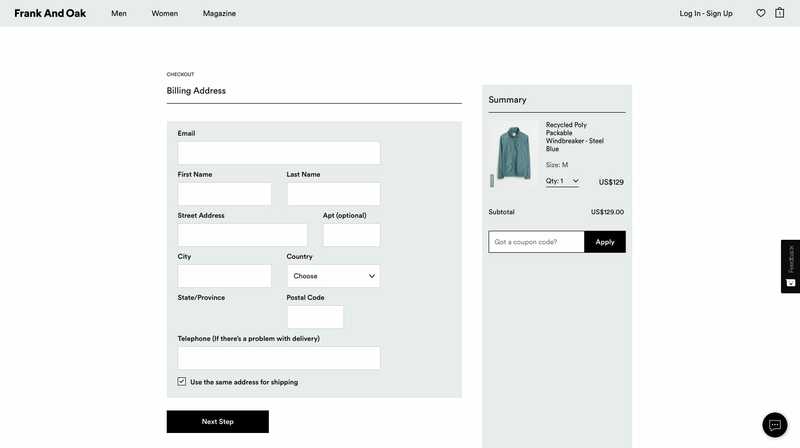 Frank and Oak do a good job though – they help users out by breaking the form into smaller chunks of input fields to reduce the cognitive load on users. And yes, it’s clean and uncluttered. By now you will have learned that those are some of my most important criteria for good user interface design! In all, a lot of the underlying UI – and certainly the UX – of Frank and Oak can be seen on many other websites, but it’s the way they have interwoven a very logical, intuitive user journey, a bold, impactful and clean UI, and a tight, aspirational brand image and messaging that really makes this stand out. I guess that’s the lesson from the seventh site on the list: good UI can only be great if it arrives hand-in-hand with good UX and well-researched, confident messaging. Oh, and did I mention they also have an awesome blog – or magazine? 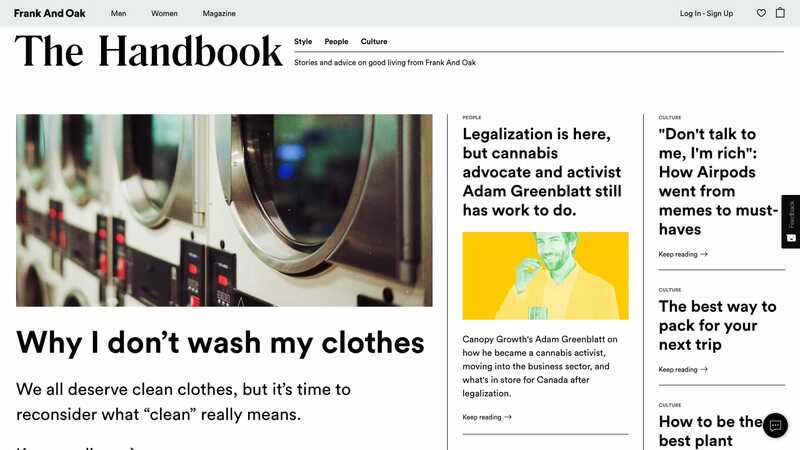 They’re clearly well and truly versed in the art of building out a media and lifestyle arm of a company, going so far as to build out a newspaper-style magazine that harks back to newsstand newspaper formats, yet juxtaposed with modern, bold, cut-and-paste imagery. Love it! 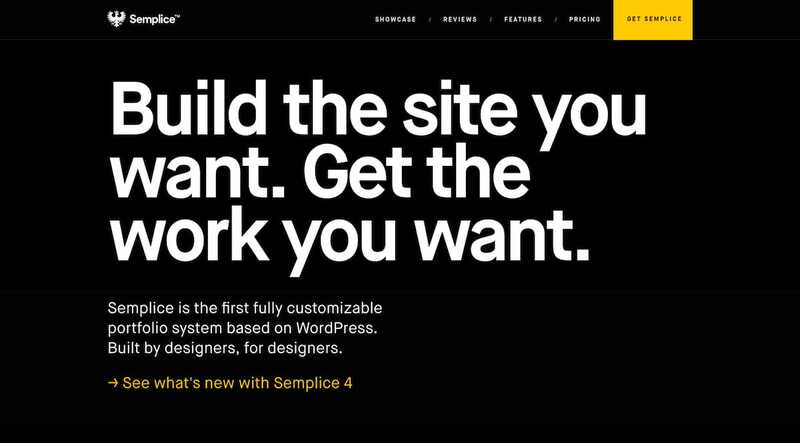 One of my personal favorite examples of a gorgeous and functional UI can be found with Semplice Labs, a WordPress portfolio created by superstar designer Tobias Van Schneider, who’s designed for Spotify, BMW, Google and even NASA. Suffice to say he knows what he’s doing. 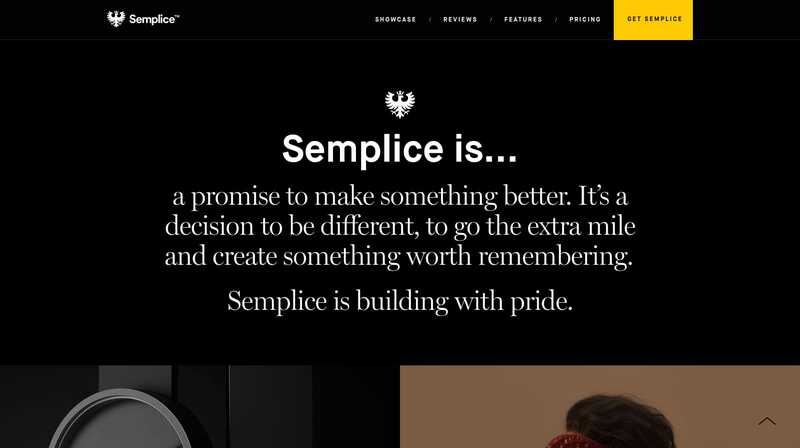 The copy here really speaks to the audience, instructing them in bold, confident terms to find out more about Semplice. The rest of the website UI is actually an example of what users of the product can achieve with their own websites. Fluid animations and smooth transitions between pages make this interface memorable and desirable to users. These are just a few of my favorite examples of good interface design. Creating a usable, frictionless UI is an essential part of creating a positive connection with a user. 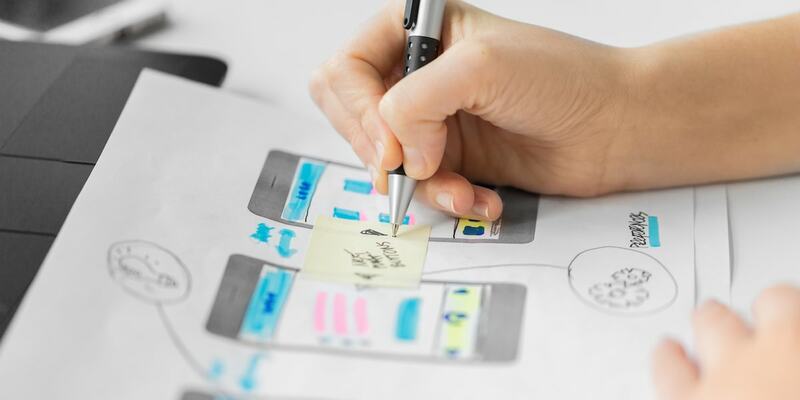 When designing or evaluating an interface, it’s best to refer to the usability guidelines set forth by Nielsen in order to build a product that provides the best possible user experience. If you’re interested in becoming a fully-fledged UI designer, take a look at CareerFoundry’s User Interface Design Course. Speaking as a former student, I can not only vouch for its quality and effectiveness in training me up and landing me a job – they offer a job guarantee in conjunction with the course – but also for the fact that the whole experience was thoroughly enjoyable. What Does A UI Designer Actually Do?